Newhaven Fish Festival has been running since 2002. 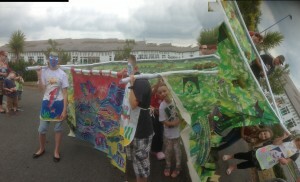 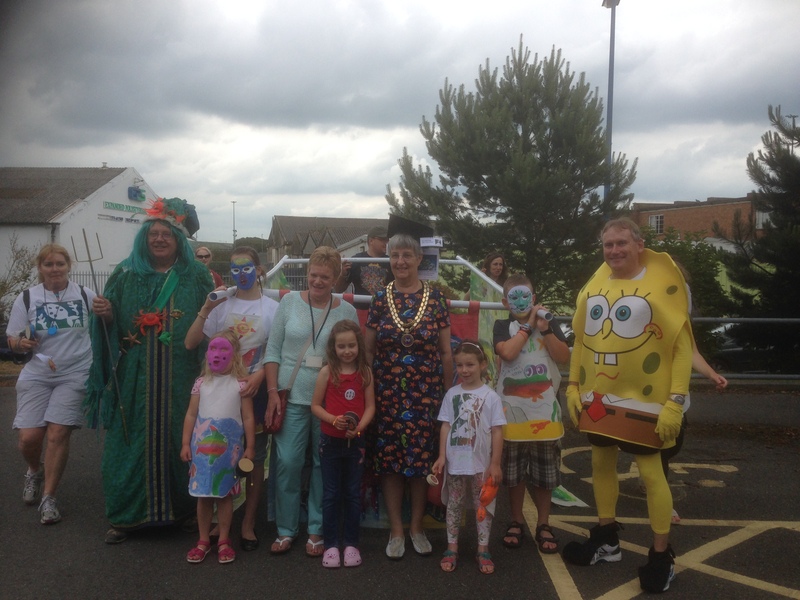 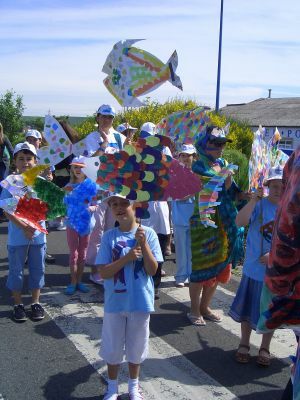 Art techniques has been involved every year working with the community on a wide range of projects and taking part in a small parade for children and parents. 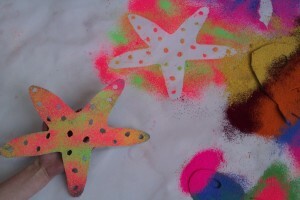 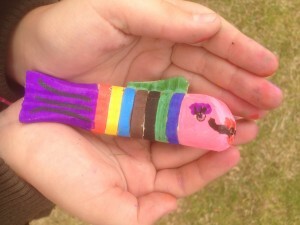 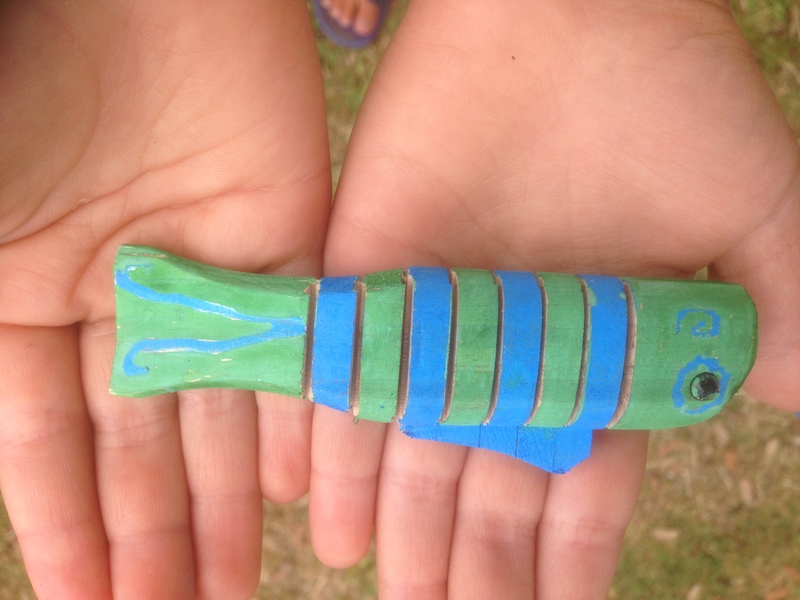 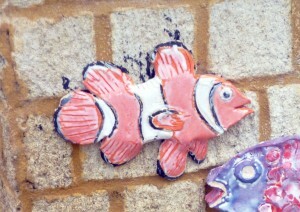 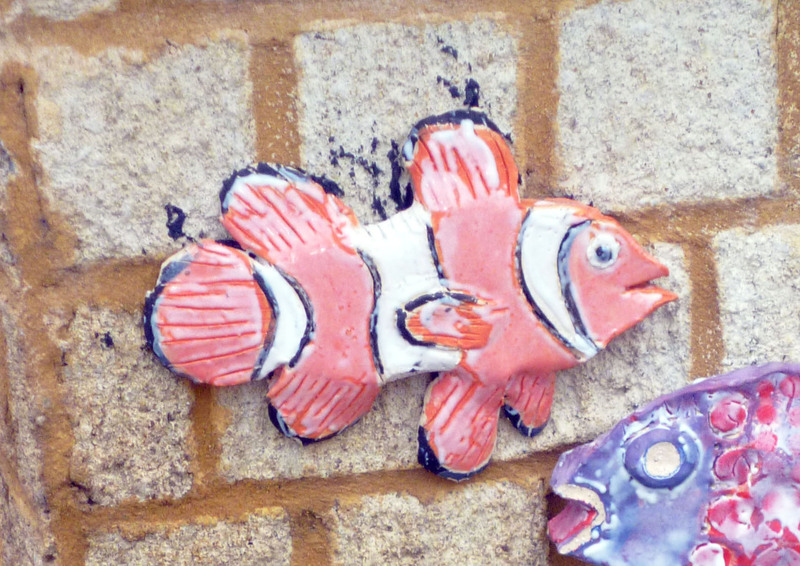 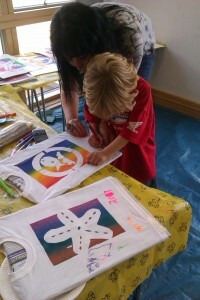 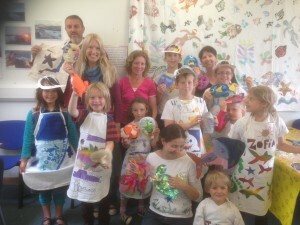 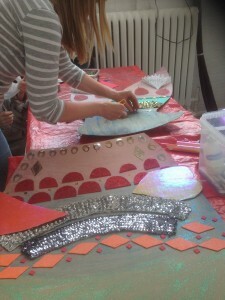 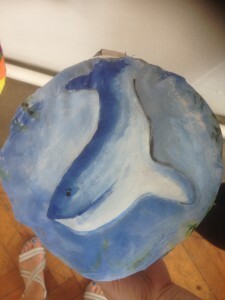 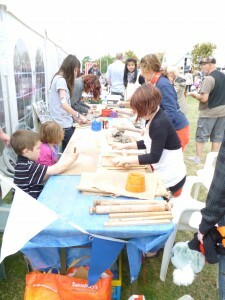 In 2012 we join in with community workshops making ceramic fish. 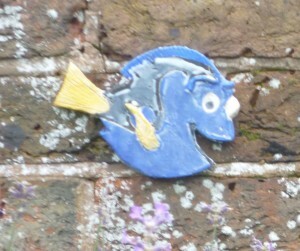 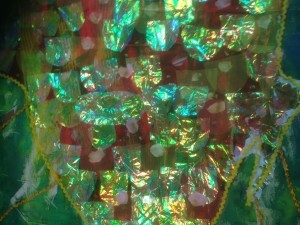 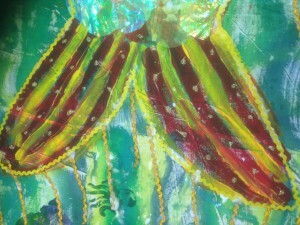 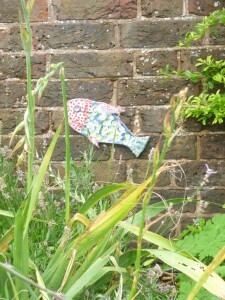 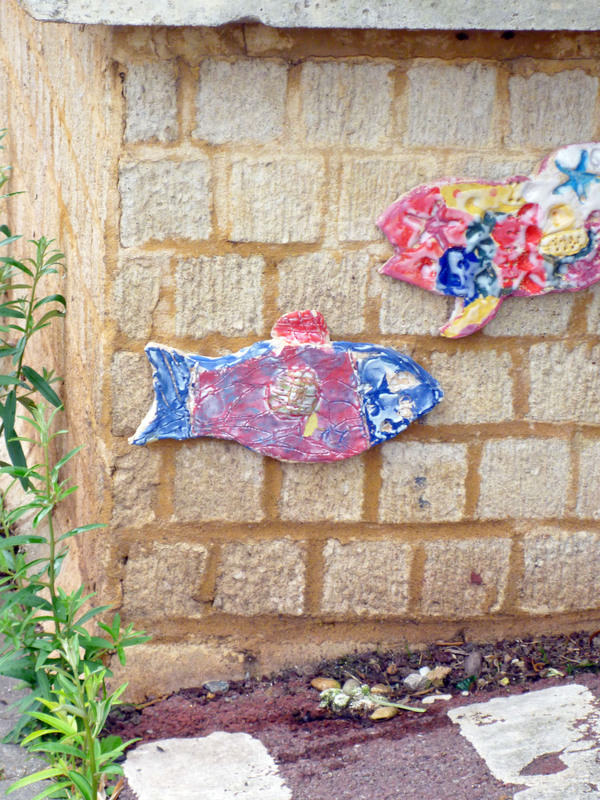 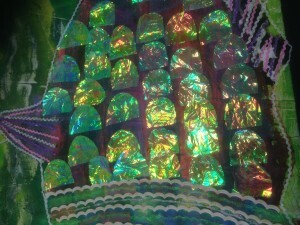 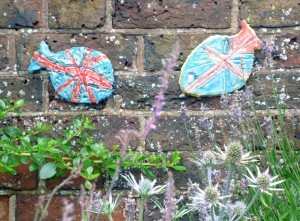 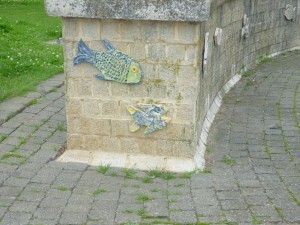 These were part of a Jubilee fish trail to mark the Queens Jubilee. 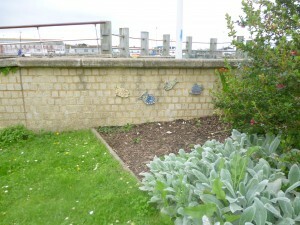 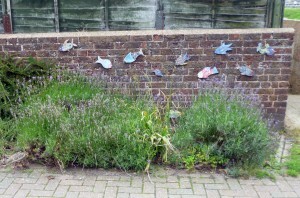 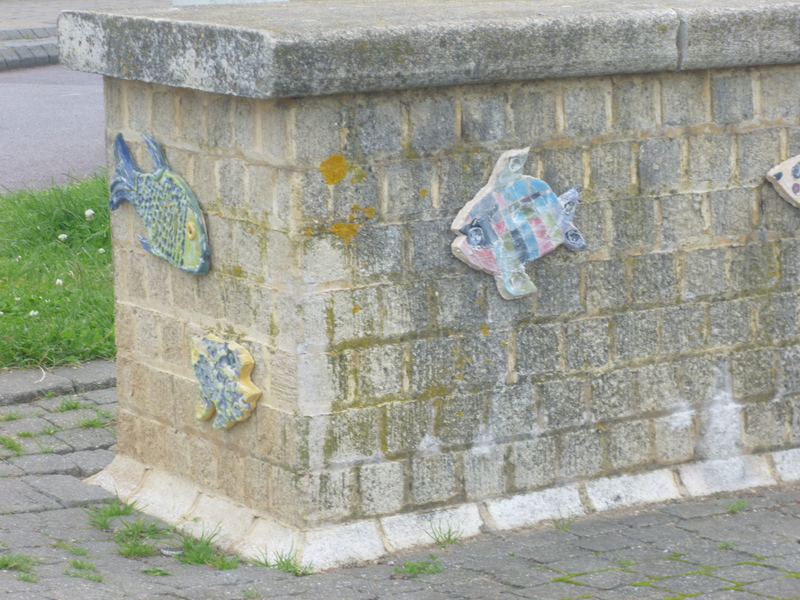 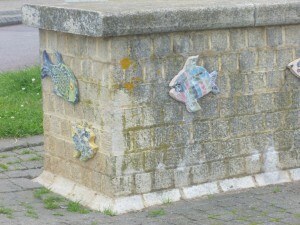 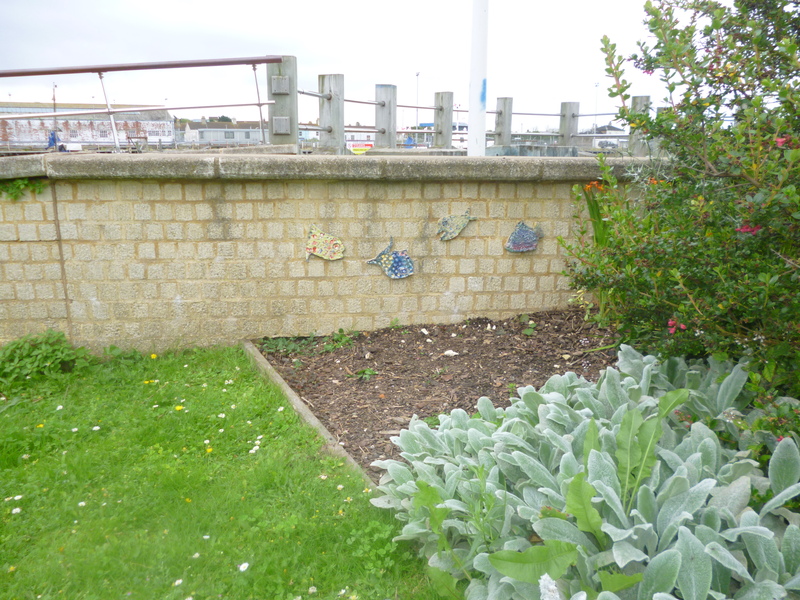 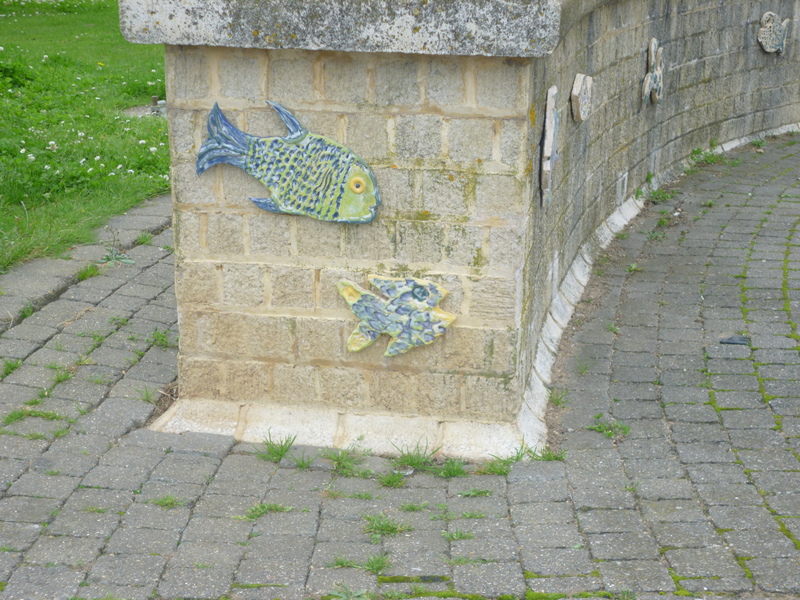 Below are some of the 60 fish which are displayed along the walls of West Quay Newhaven. 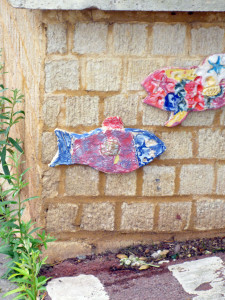 60 Ceramic Fish are spread out along the different walk way on the walls. 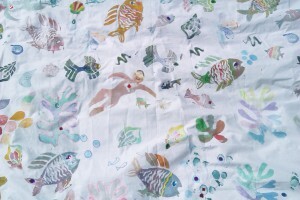 Can you find all 60? 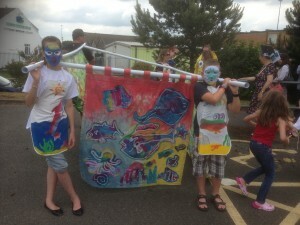 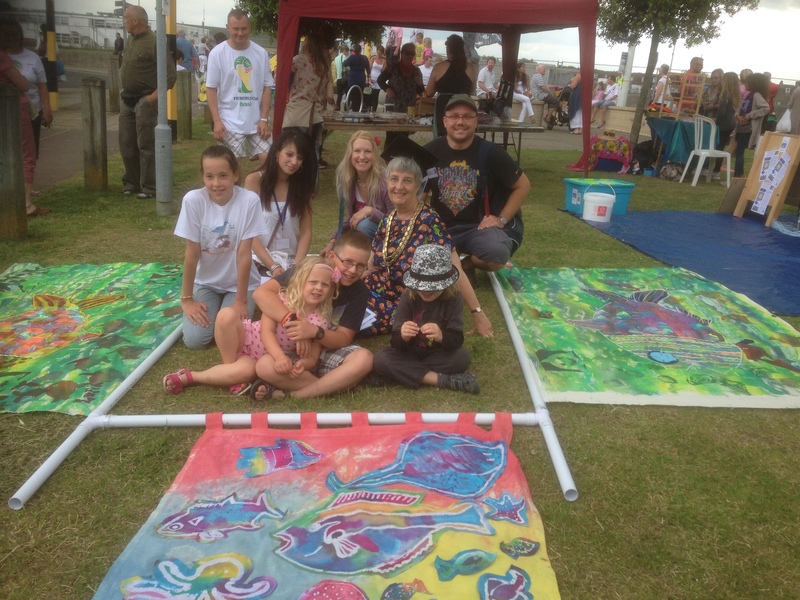 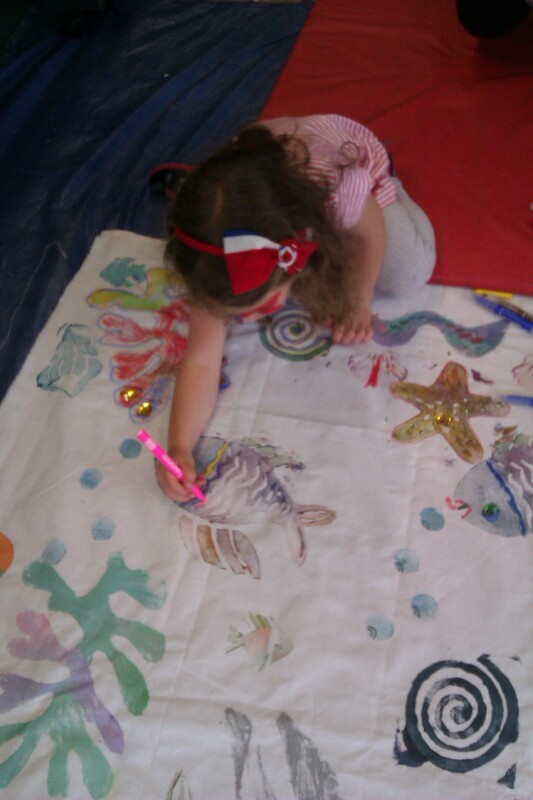 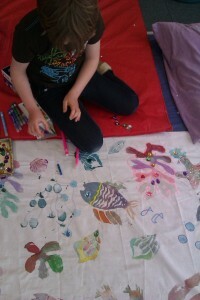 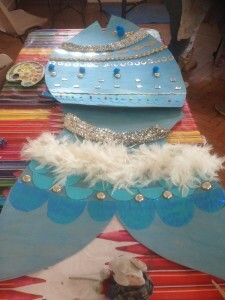 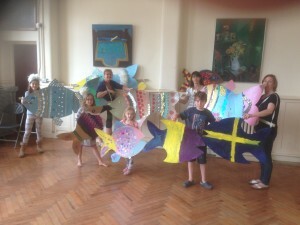 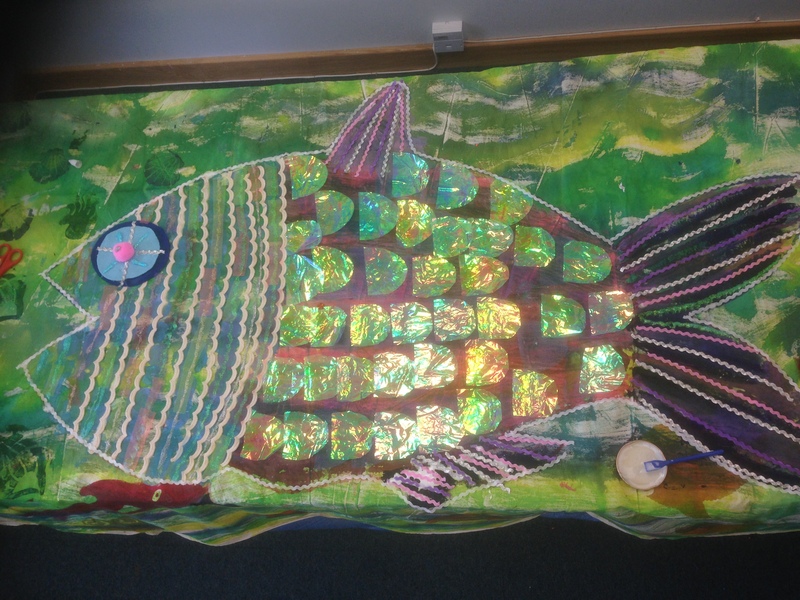 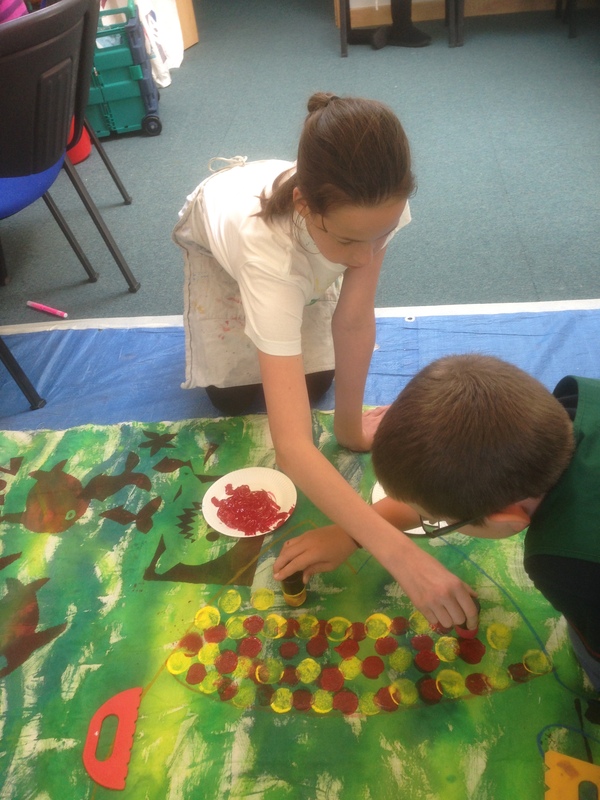 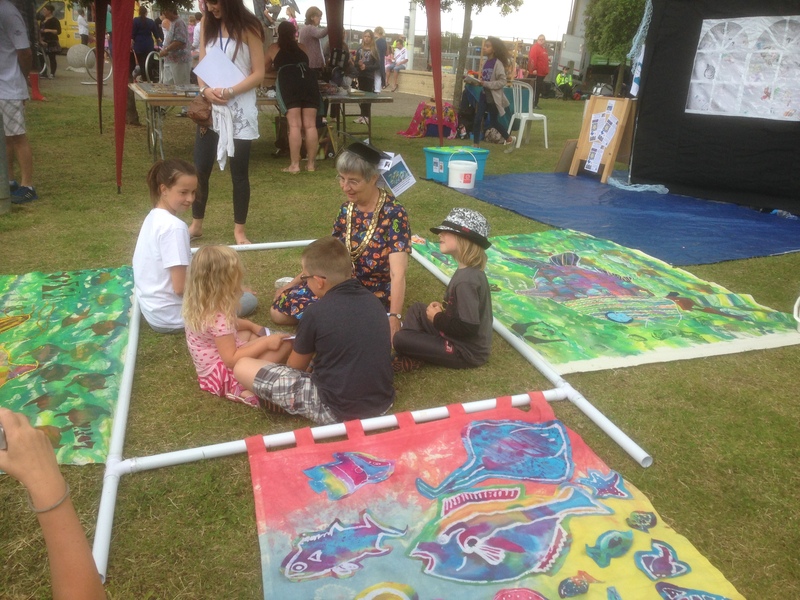 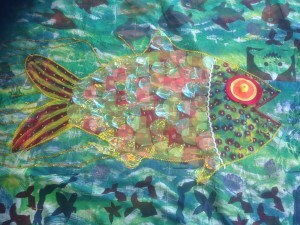 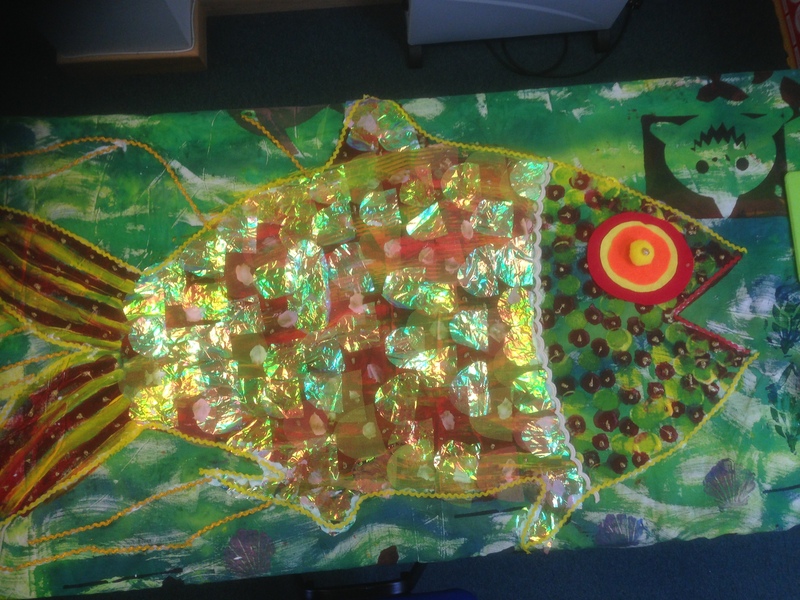 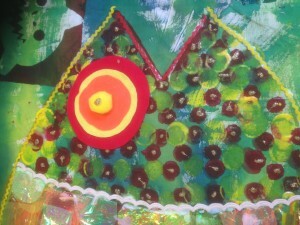 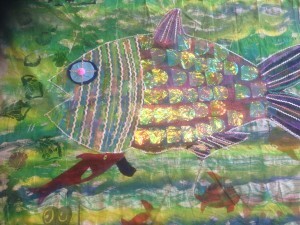 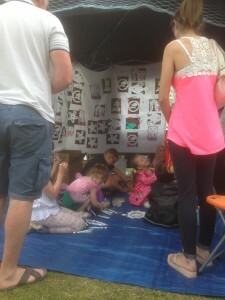 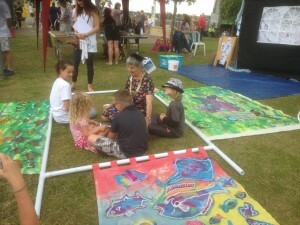 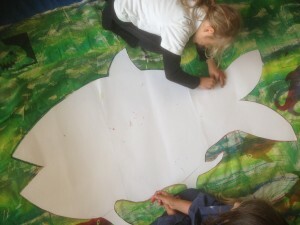 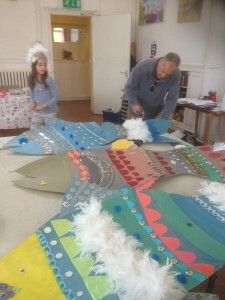 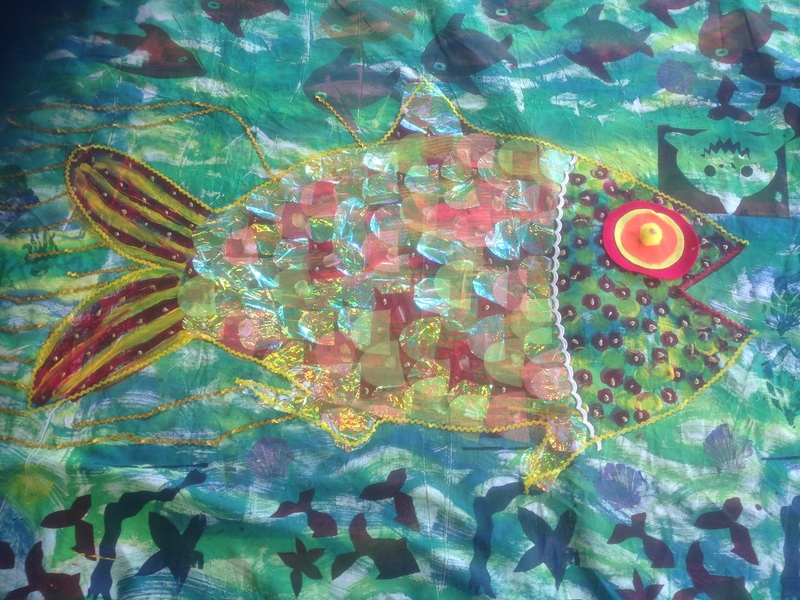 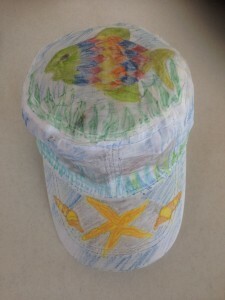 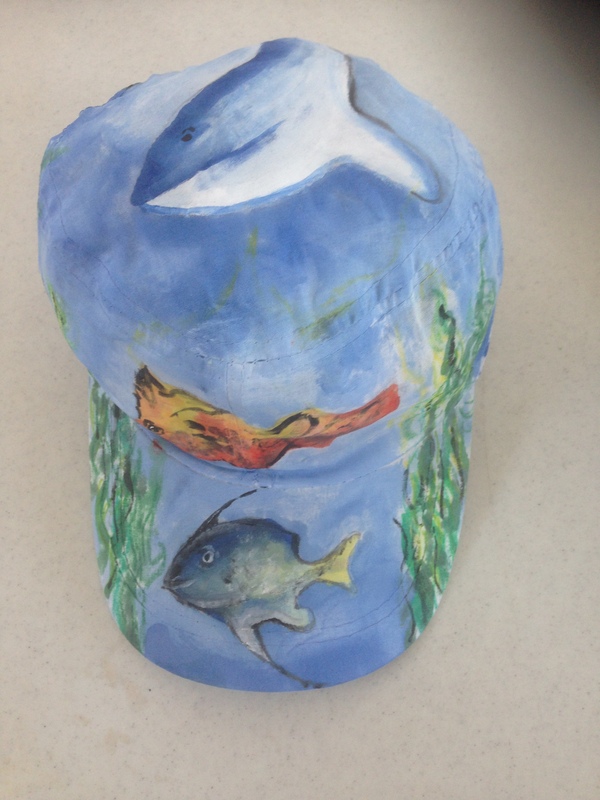 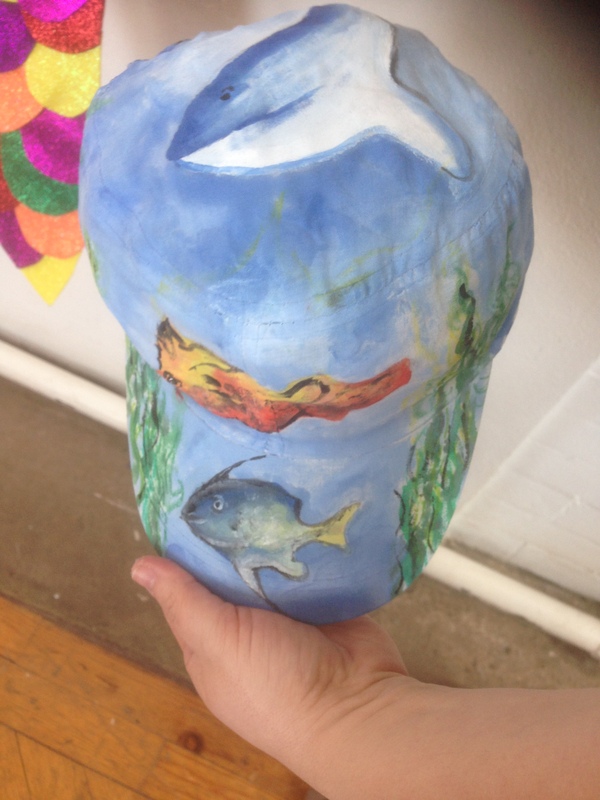 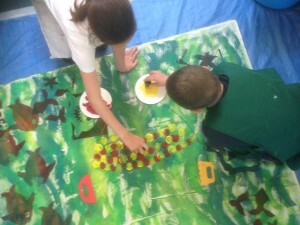 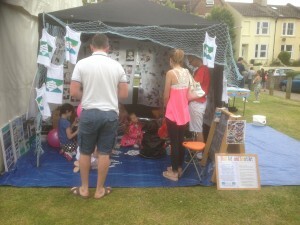 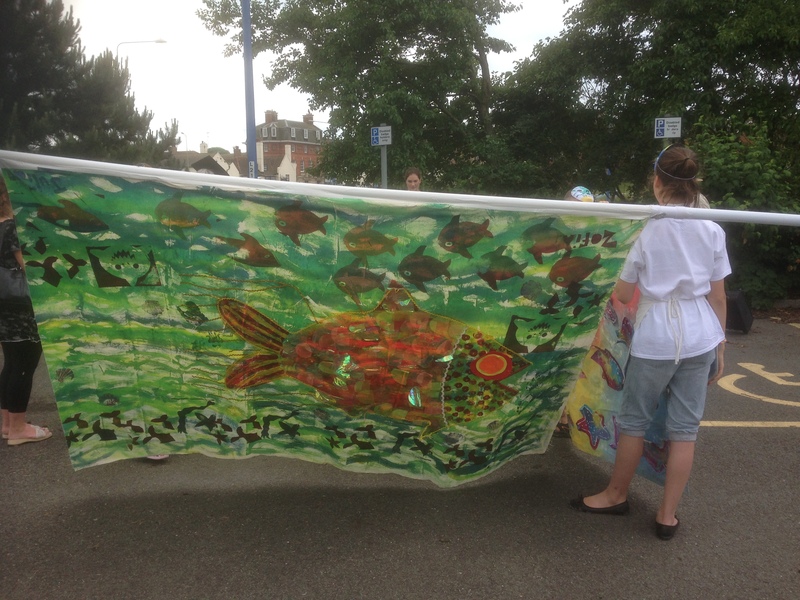 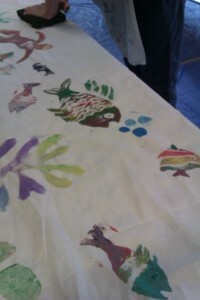 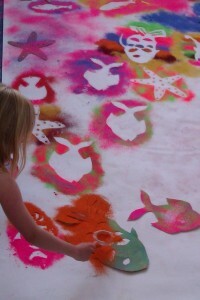 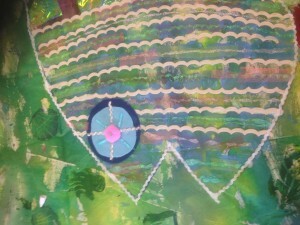 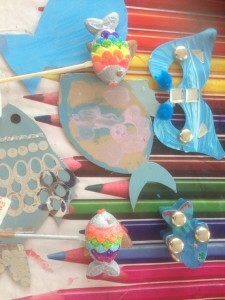 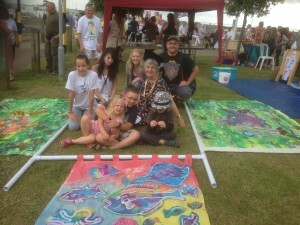 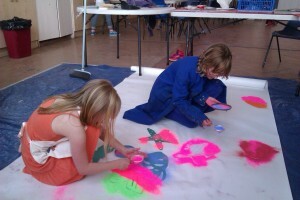 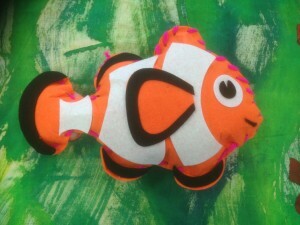 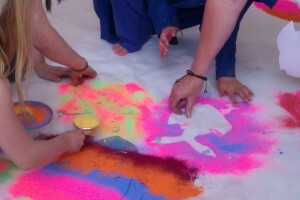 The fish were made by member of the public and children and young people attending Start Art and Smart Art. 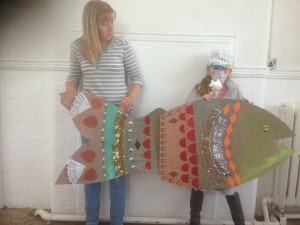 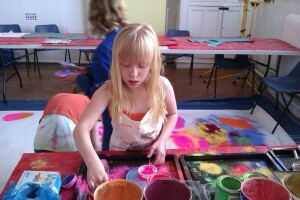 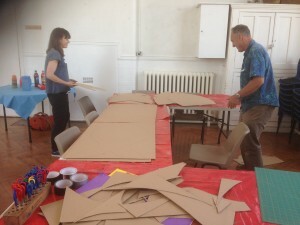 Project funded by: Lewes Distric Council, NCDA, parents of those attending Start Art and Smart Art all working in partnership with Art techniques. 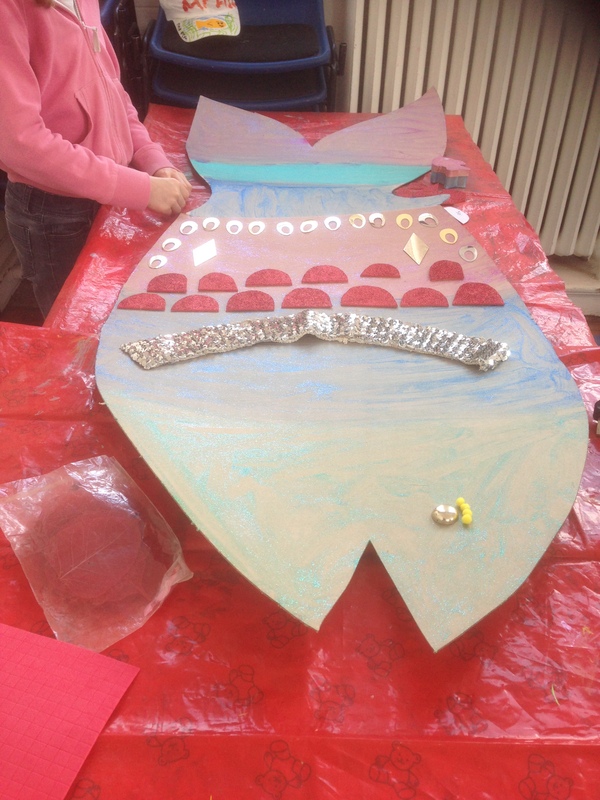 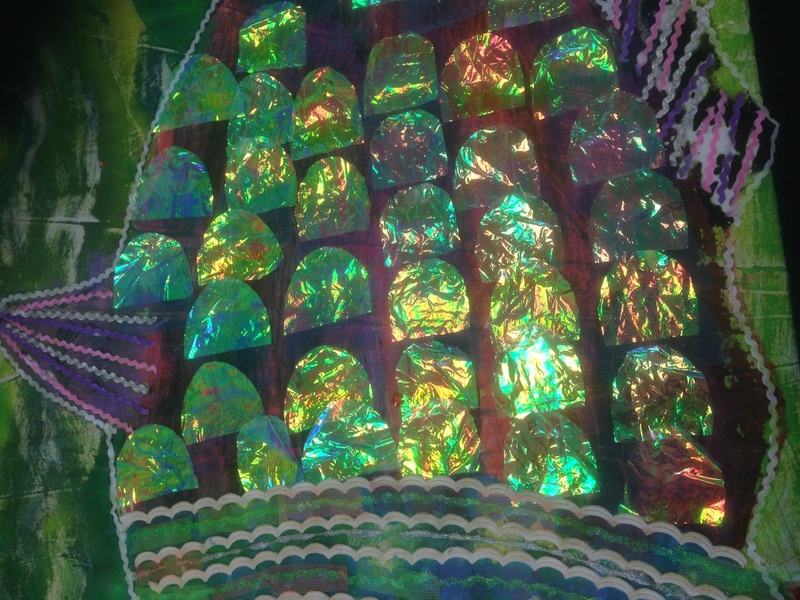 Fish Festival Art Project in 2013. 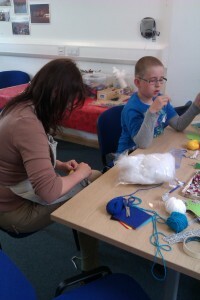 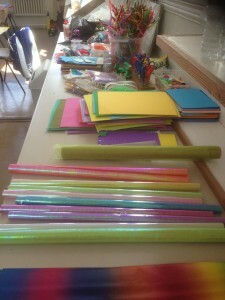 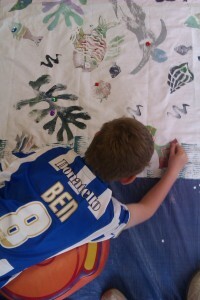 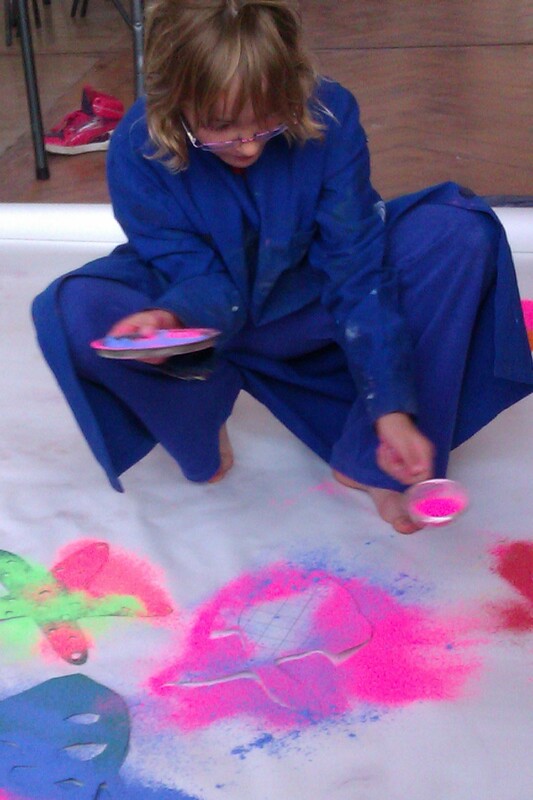 This was another Family Learning Project funded by ESCC and NCDA and was held at Denton Island Community Centre. 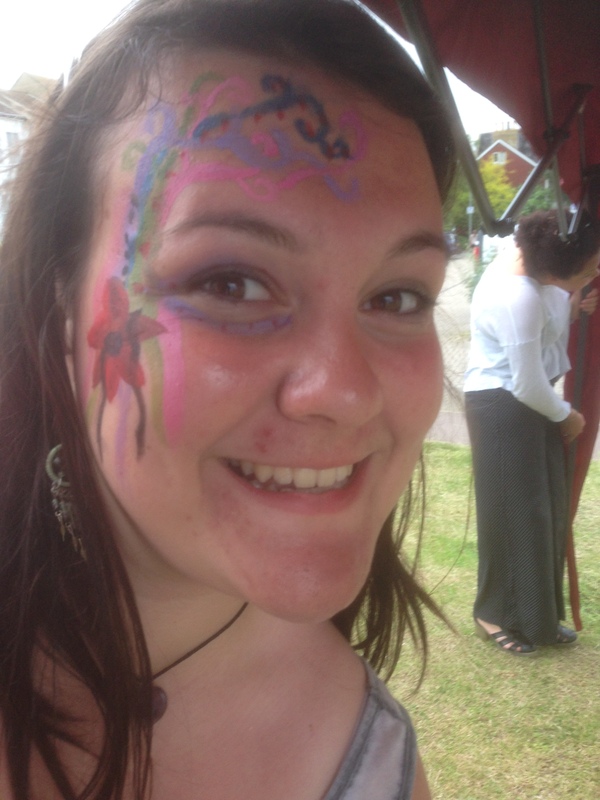 Fish Festival Family Learning Prject 2014 funded by ESCC and SCDA held at Denton Island Community Centre. 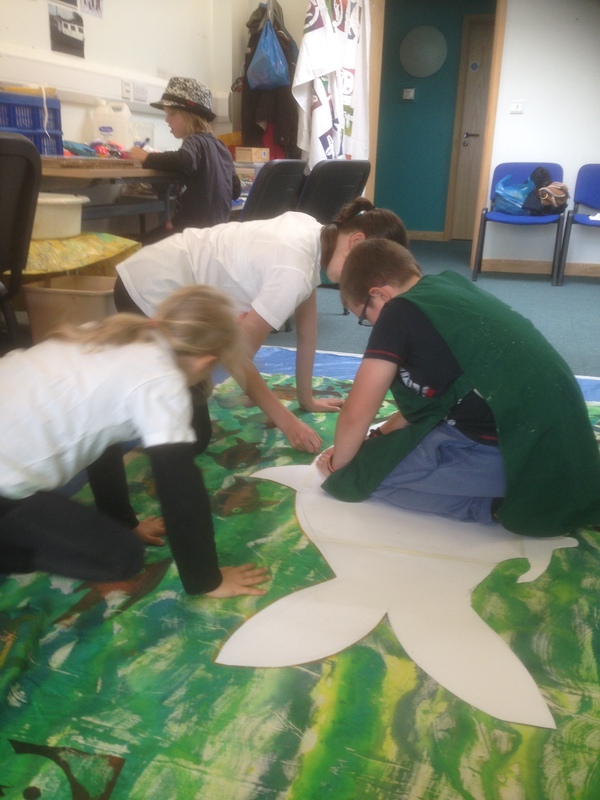 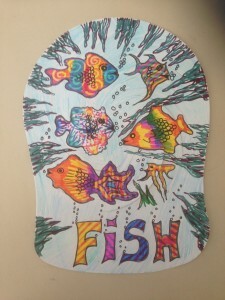 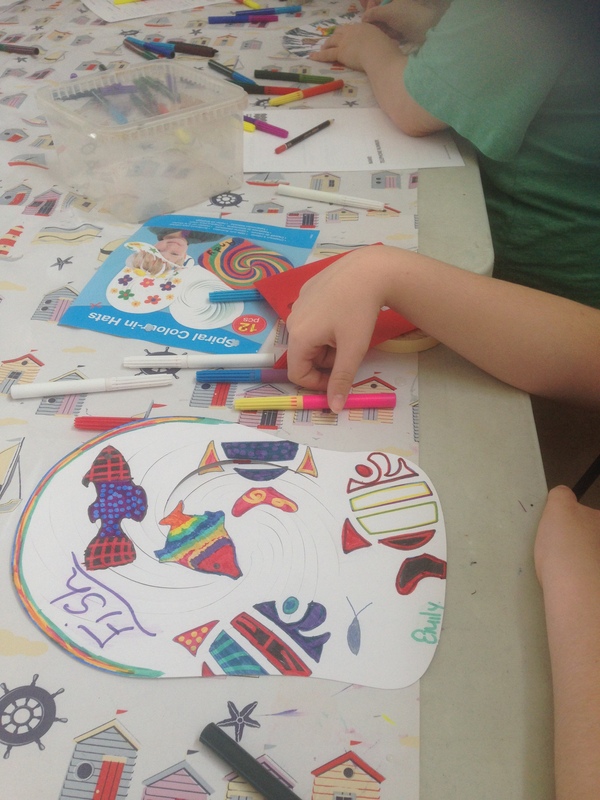 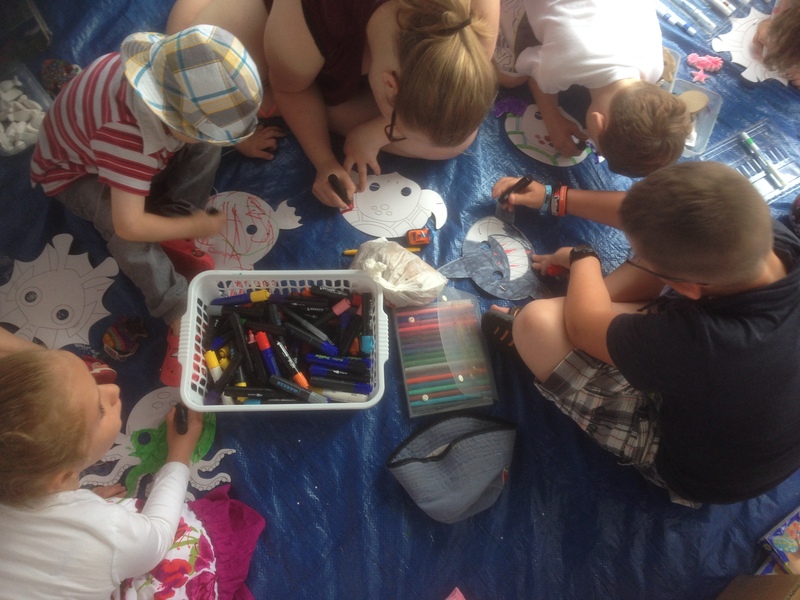 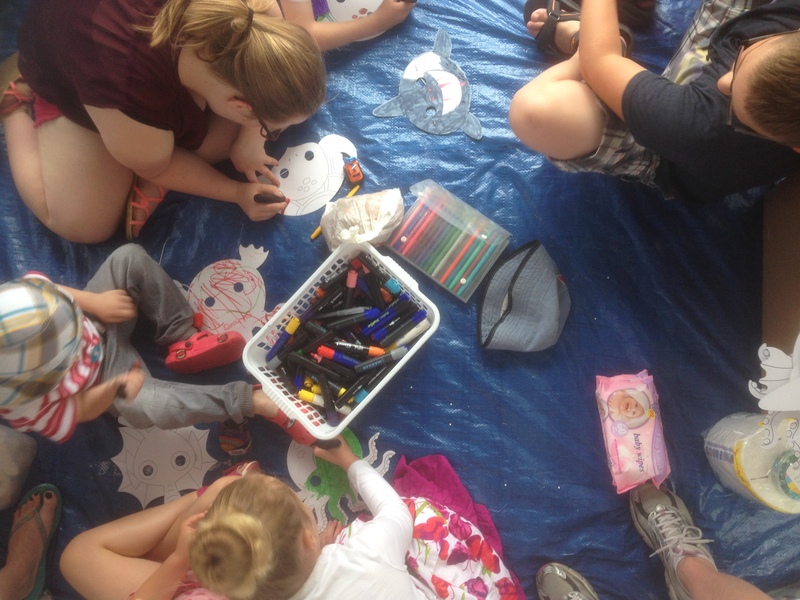 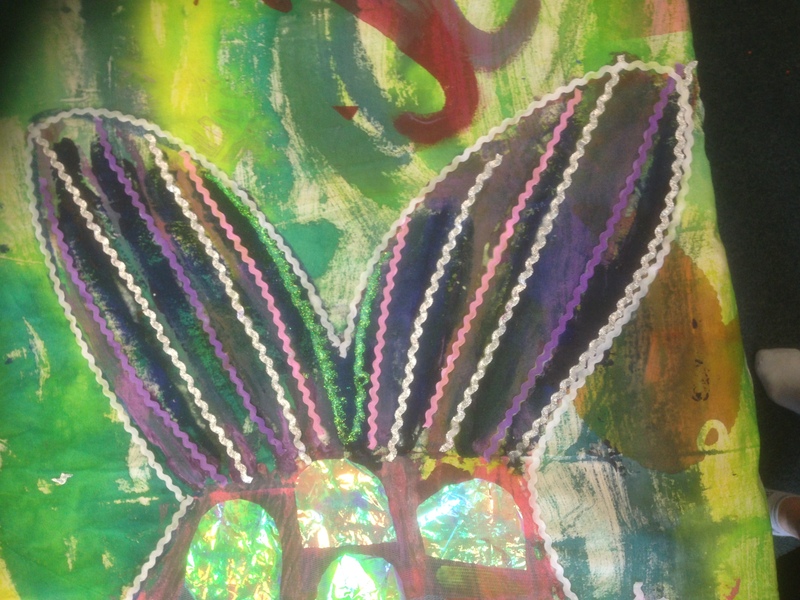 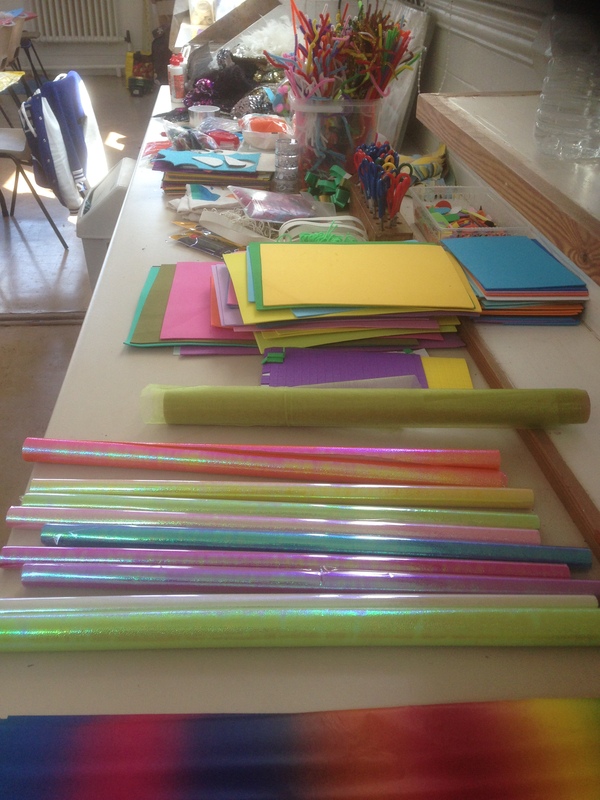 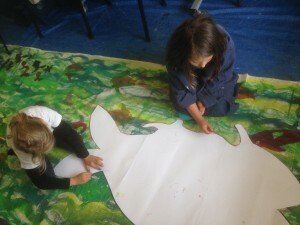 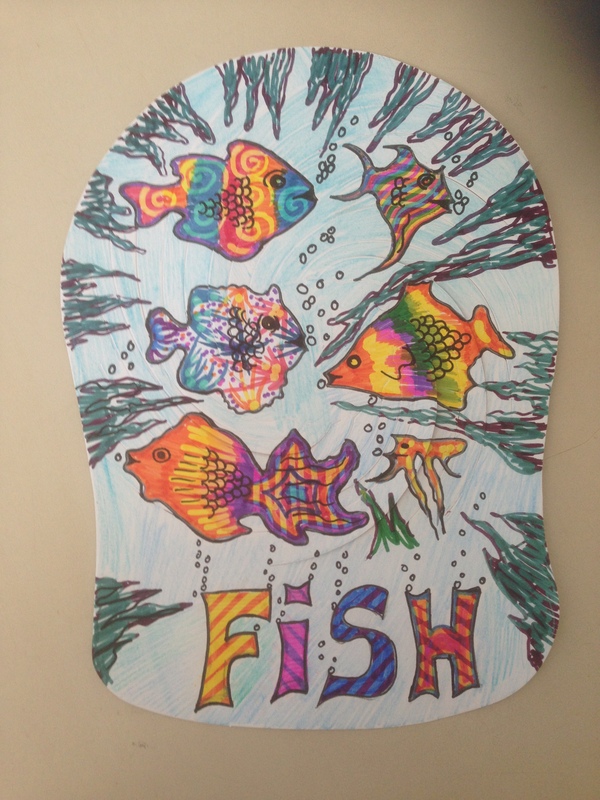 Family Learning Fish Festival art project held at Hillcrest Commnity Centre in May 2015. 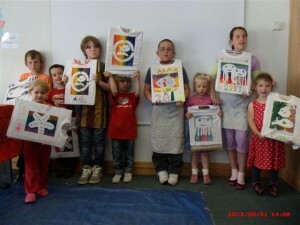 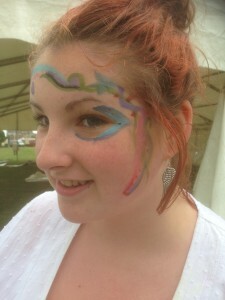 Funded by ESCC and SCDA working in partnership with Art Techniques.